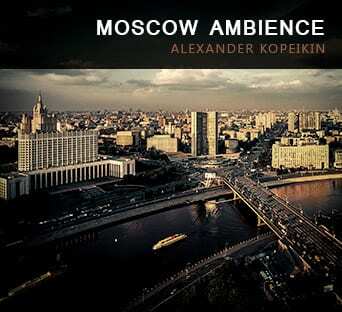 From bustling-streets and market-stalls, to traffic-engulfed roadways and city-nightlife, this library contains everything you need to audibly re-construct just about any type of production set in Moscow and beyond. Microphones used: AKG c414b-XLS-ST, AKG c426b, Neumann U87Ai stereo matched pair, Nevaton MK-47. Contains full meta-information with detailed file-names and descriptions for easy searching / organization. Instantly download your files at lightning fast speeds and use them in your production today! 762 of 1534 people found this review helpful.